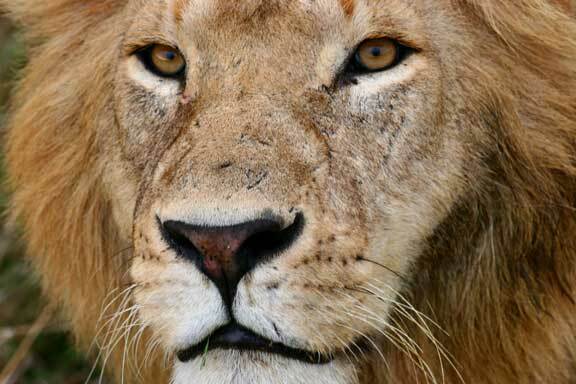 Why Working with Untamed Lions is a Very Bad Idea. 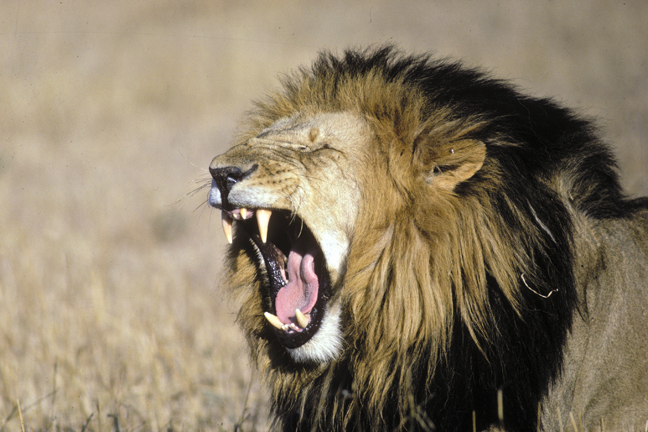 Lion roar is 114 decibels 4 decibels more than average human pain threshold. Military jet aircraft take-off from aircraft carrier with afterburner at 50 ft (130 dB). Thunderclap, chain saw. Oxygen torch (121 dB). Painful. 32 times as loud as 70 dB. Steel mill, auto horn at 1 meter. Turbo-fan aircraft at takeoff power at 200 ft (118 dB). Riveting machine (110 dB); live rock music (108 - 114 dB). Average human pain threshold. 16 times as loud as 70 dB. Jet take-off (at 305 meters), use of outboard motor, power lawn mower, motorcycle, farm tractor, jackhammer, garbage truck. Boeing 707 or DC-8 aircraft at one nautical mile (6080 ft) before landing (106 dB); jet flyover at 1000 feet (103 dB); Bell J-2A helicopter at 100 ft (100 dB). 8 times as loud as 70 dB. Serious damage possible in 8 hr exposure. Boeing 737 or DC-9 aircraft at one nautical mile (6080 ft) before landing (97 dB); power mower (96 dB); motorcycle at 25 ft (90 dB). Newspaper press (97 dB). 4 times as loud as 70 dB. Likely damage in 8 hour exposure. Garbage disposal, dishwasher, average factory, freight train (at 15 meters). Car wash at 20 ft (89 dB); propeller plane flyover at 1000 ft (88 dB); diesel truck 40 mph at 50 ft (84 dB); diesel train at 45 mph at 100 ft (83 dB). Food blender (88 dB); milling machine (85 dB); garbage disposal (80 dB). 2 times as loud as 70 dB. Possible damage in 8 hour exposure. Passenger car at 65 mph at 25 ft (77 dB); freeway at 50 ft from pavement edge 10 a.m. (76 dB). Living room music (76 dB); radio or TV-audio, vacuum cleaner (70 dB). Arbitrary base of comparison. Upper 70s are annoyingly loud to some people. Conversation in restaurant, office, background music, Air conditioning unit at 100 feet. Half as loud as 70 dB. Fairly quiet. Quiet suburb, conversation at home. Large electrical transformers at 100 feet. One-fourth as loud as 70 dB. One-eighth as loud as 70 dB. One-sixteenth as loud as 70 dB. Very Quiet. Lion Attacked by Pack of Hyenas - FULL CLIP (with ending) | Dynasties | BBC Earth. Hyenas respect for Male lions. Ever wondered why the lioness attacks the male lion during / after mating? Sure you freaking have!!!!!! Here's the answer. Lioness Uses New Tactics to Take Down a Kudu. Most Savage Pack Of Lion Brothers | The Lions Of Sabi Sands. A photograph of two male lions in an apparent sexual encounter has caused quite a stir in Kenya—and the head of the country’s film censorship board thinks that the animals must have learned their behavior from humans. Don't Mess With a Lion's Territory. Pride takeover. Body language of the ruling King is fascinating @ 1:37. Don't watch too much past that if you are faint of heart as cubs are 'involved'. Lion cub wakes up mom just for a hug. Tiger Saves Handler From Charging Leopard's Sneak Attack. 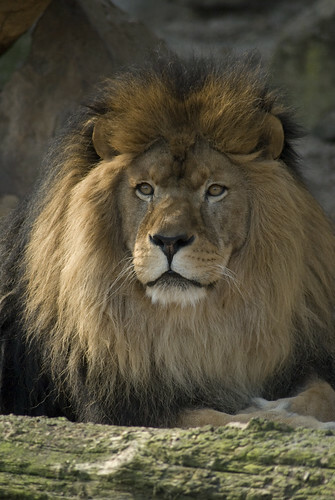 Female Lions Are Attracted to Black Manes. Hyena matriarch challenges male lion. Cecil the Male Lion Stands Up to Bull Elephant, RIP. Most powerful force in the land. Crocodiles don't fear the rulers of the land - with one exception. 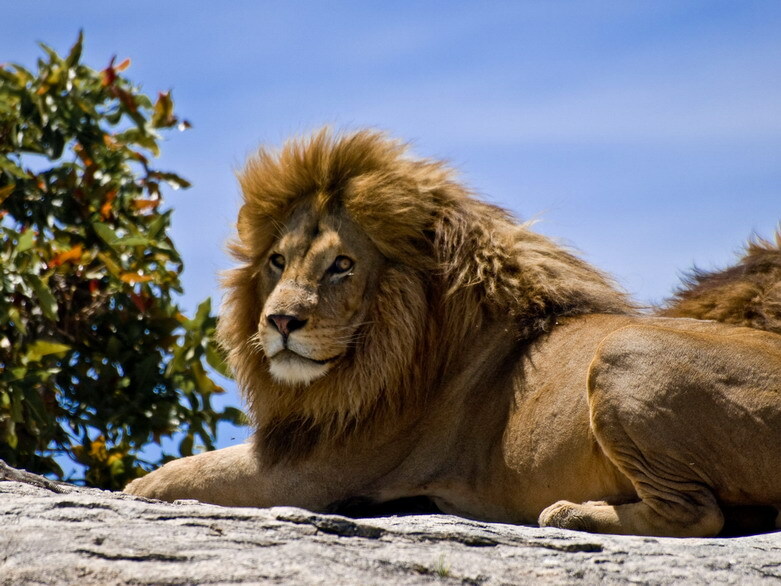 Male lion in freaking photos. 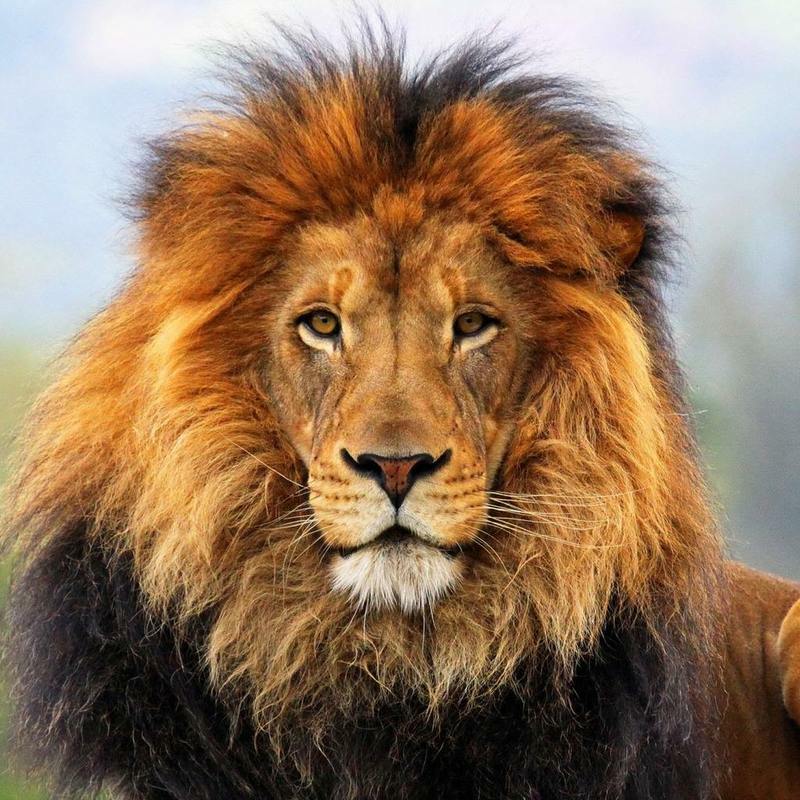 Male freaking lion - in photos. The Last Lioness (Full Documentary) HD. Lions - Spy in the Den. World's Deadliest "The Pack: Lions". Tiger puts Lion in his place. Intense rivalry = Tangible gain irrelevant. Lions vs Hyenas - The blunt truth - King of the jungle. Lions attempting to hold dignity - and failing miserably. Lion roar - up freaking close. Have you heard of a Liger? No, you haven't!!! !